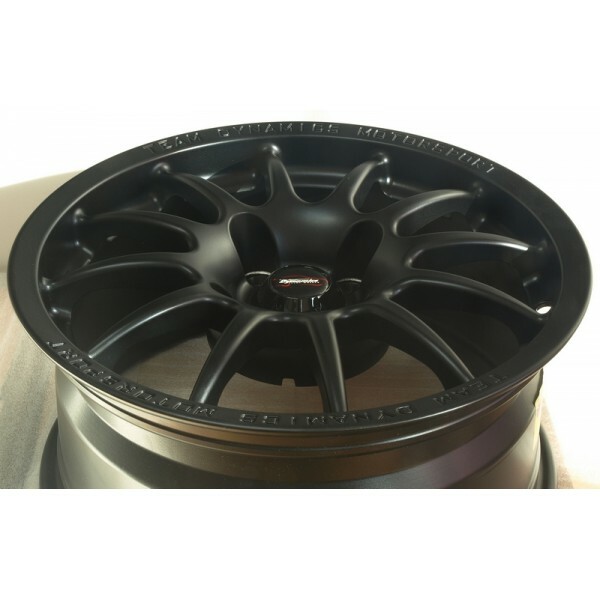 After months of intense testing - track and road, convinced about the quality and look of these MX5 tailored wheels we are stocking them now. 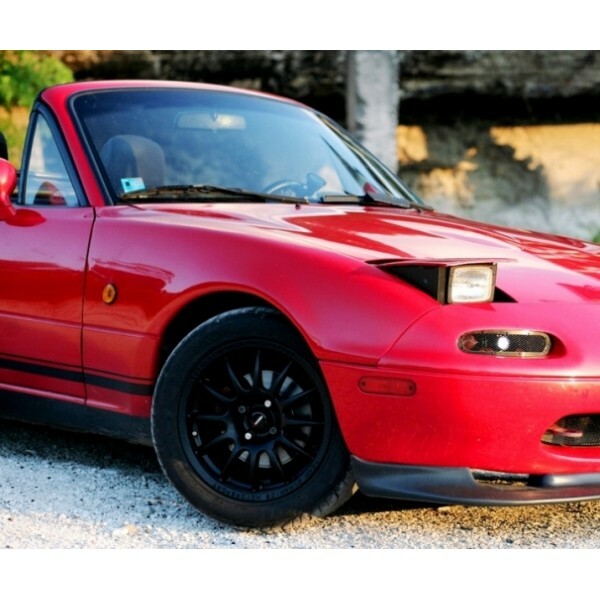 Brand/Model: TeamDynamics ProRace 1.2 MiataSpec (lighter compared to normal ProRace 1.2 series). 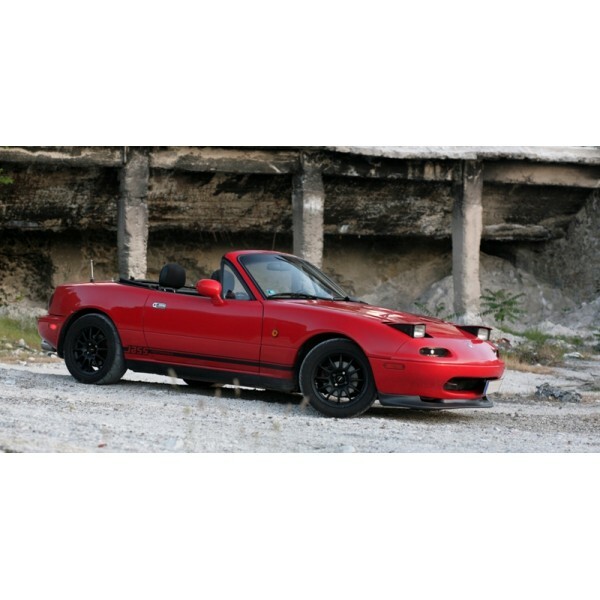 Wheel size: 15" - the perfect MX5 size, lightweight and works with all standard brake calipers. 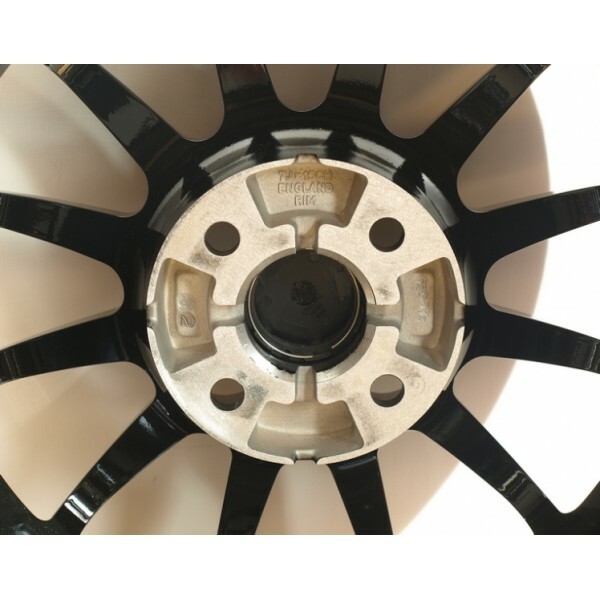 Wheel width: 7" - perfect size for tire width 195 and 205, still lightweight. Hole pattern: 4 x 100mm - as needed. Offset: We have them in the offset of 25mm! That takes the tire 15mm further out compared to the stock setting, saving the weight and price of aftermarket spacers normally used for this. 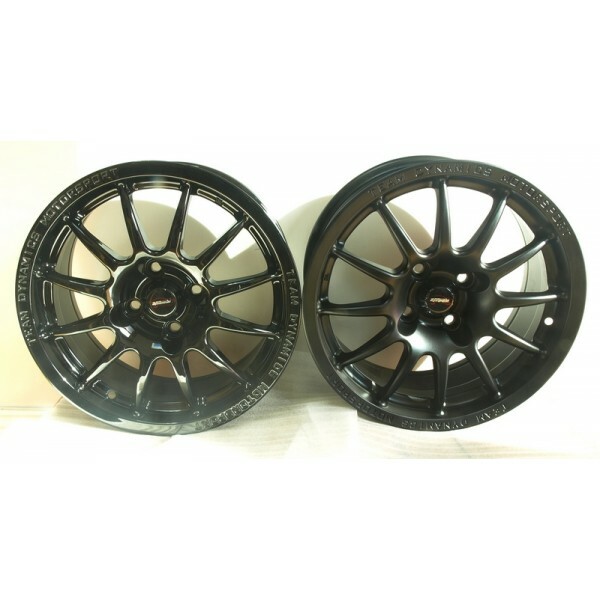 Weight: 13lbs or 6kg - a brilliant number for race certified wheels with offset number of 25. 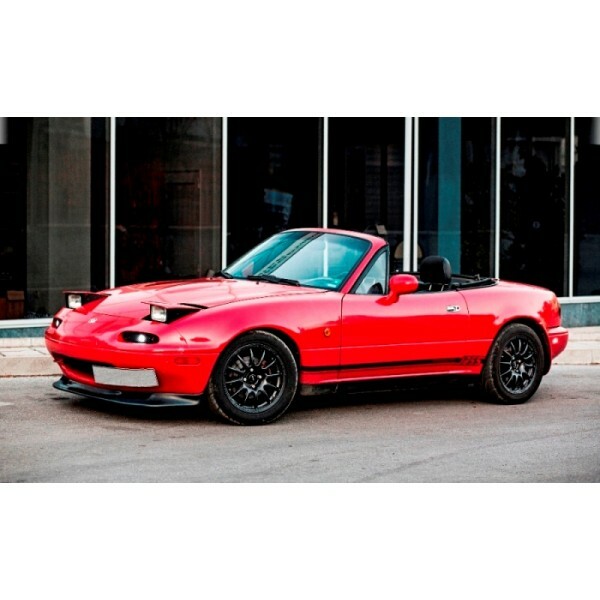 Keeps the brilliant MX5 suspension working as it should. 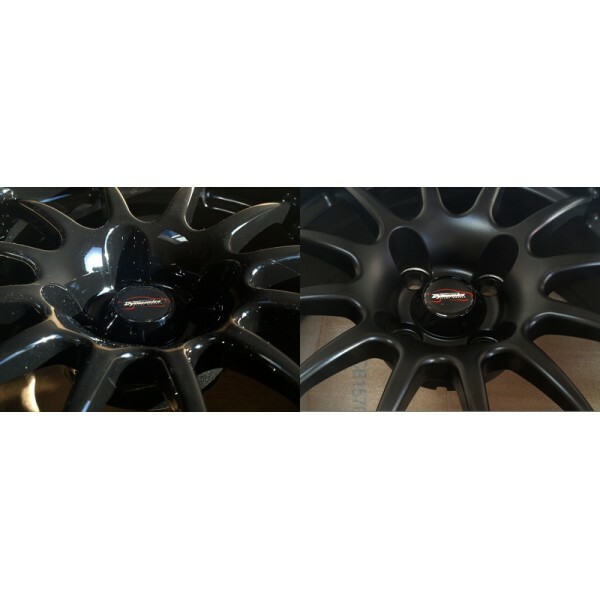 Black gloss or black matt? We stock them both. 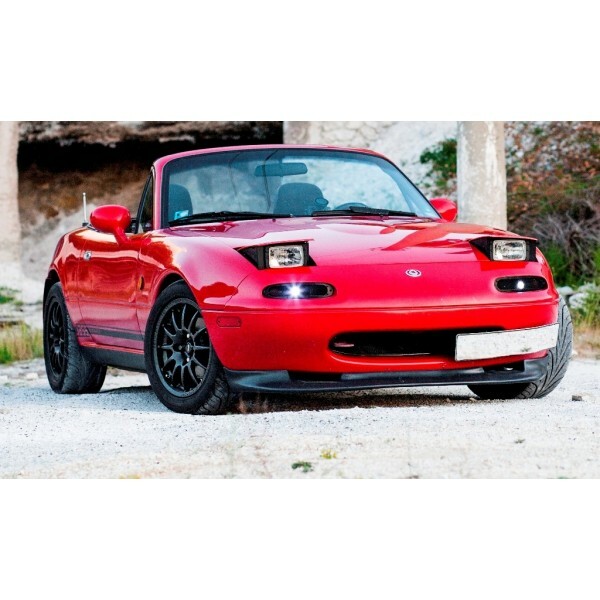 The wheels perfectly align with the fenders and give more aggressive look, but in the same time their shape, being not too aggressive follows the soft MX5 curves.